Shell stay warm and comfortable with a waterproof-breathable shell, synthetic fill, and a thermal-reflective lining. This jacket is a cold-weather must-have, featuring a storm hood, zip-up hand pockets, elastic cuffs, and reflective details for low light. 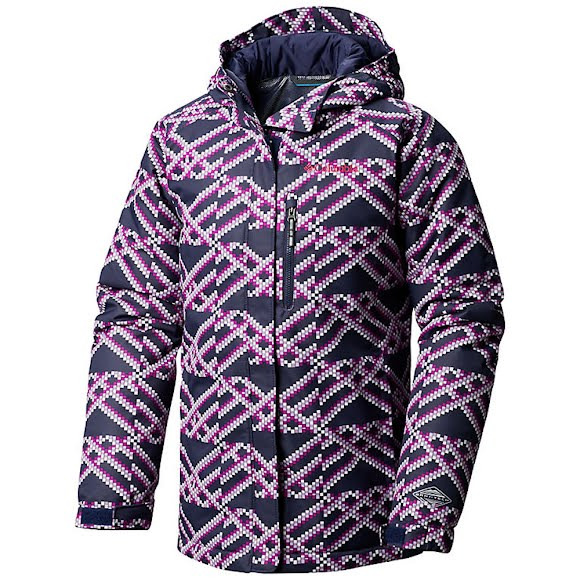 Our Outgrown™ system makes it easy for this jacket to adjust to her growth spurts to extend the life of the jacket.